With the start of the New Year, and New Year resolutions in full swing – many people seek additional guidance and an indication of what the New Year has in store from an astrological source. 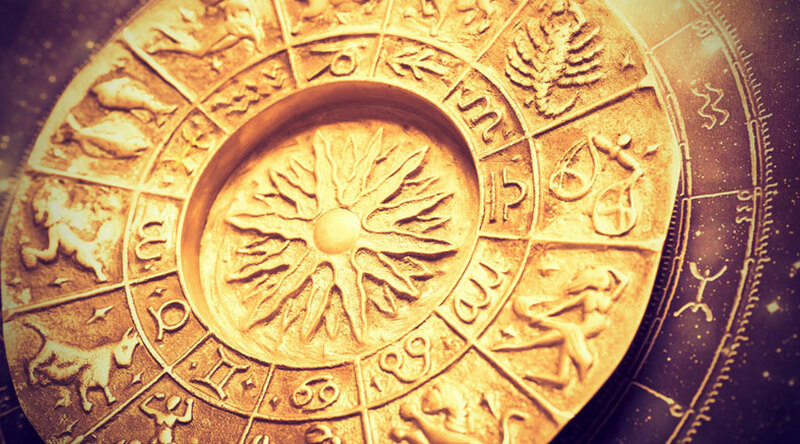 Followers of Western astrology and the Zodiac signs look to the relevant star-signs associated with their birthdate for predictions, and perhaps, answers for the year ahead. There are thousands of horoscope/astrology or zodiac-themed websites that aim to provide ‘insights’ into various areas of a person’s life including health, love-life, money and career prospects, to those who believe in them in them of course. According to Western astrology, there are twelve zodiac signs that go in the following order: Aries (The Ram), Taurus (the Bull), Gemini (the Twins), Cancer (the Crab), Leo (the lion), Virgo (the Maiden), Libra (the Scales), Scorpio (the Scorpion), Sagittarius (the Archer), Capricorn (the Mountain Goat), Aquarius (the Water-bearer) and Pisces (the Fish). Each sign is associated with a different element: Fire, Air, Earth and Water. These are all indicative of the characteristics associated with each star-sign, particularly masculine and feminine as well as extrovert and introvert qualities. Both the Fire (Aries, Leo and Sagittarius) and Air (Gemini, Libra and Aquarius) signs are seen as masculine, extroverted signs whereas Earth (Taurus, Virgo and Capricorn) and Water (Pisces, Cancer and Scorpio) signs are linked to feminine and introverted polarities. The origin of Zodiac signs can be attributed to multiple cultures and belief systems across centuries, however according to Sten Odenwald, the director of Citizen Science at the NASA Space Science Education Consortium: “We don’t really know who first came up with the idea for looking at things in nature and divining influences on humans”. That being said, an interest in the movement of celestial objects such as the sun, the moon, eclipses and constellations and their application in our lives can be traced back to Ancient China, the Babylonian and Sumerian Era, as well as the ancient Egyptians who believed that it was the “patterns of stars [that] made up constellations, through which the sun appears to “move” at a specific times during the year. It’s thought that all of these ideas came together when Alexander the Great conquered Egypt around 330 BC” (TIME, 2018). The twelve Zodiac signs that we are now familiar with from the backs of glossy magazines, newspapers and online sources were established in the Ancient Greek period above. The Zodiac signs were eventually named after the constellations and attributed to specific dates due to the rotation of the sun in the sky. It is important to note that the Zodiac signs are based on astrology not astronomy. Astrology in essence is searching for, and interpreting meaning from the movement of celestial bodies which is deemed to be non-scientific. Astronomy however, is deemed to be the scientific study of celestial objects and is less about interpreting the meaning of these movements but more about scientific observation. Regardless of whether or not astrology, the Zodiac signs and the resultant horoscopes are viewed as having a scientific origin or not, their influence lies largely in human psychology and the ability to select information deemed applicable to the individual and do with it what we want.